Happy 9/9/2014 the day of international of Sudoku. 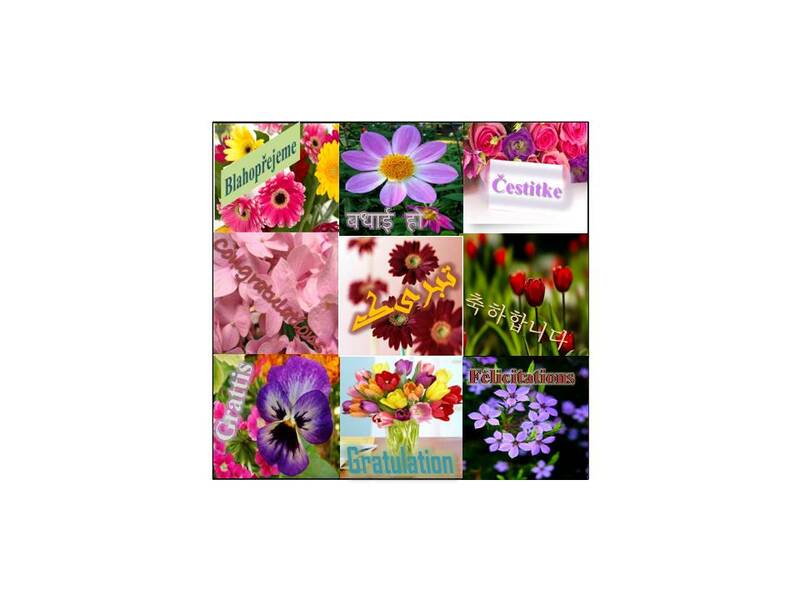 This Postcard is to 9 languages in 9 boxes in 1 puzzle about “congratulation” which refers to this day. I hope that it will be interesting for you. I hope that you be happy and successful always. Of the flowers in my puzzle, 1 box is for you that you like it. Thank you of Mr Kodin, and Zaitoon. Happy that day to all of player. Máte problémy s registrací? Kontaktujte nás!